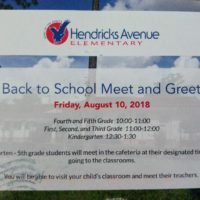 Copyright © 2019 Hendricks Avenue Elementary. Theme: Creative Blog by Bishal Napit. Powered by WordPress.